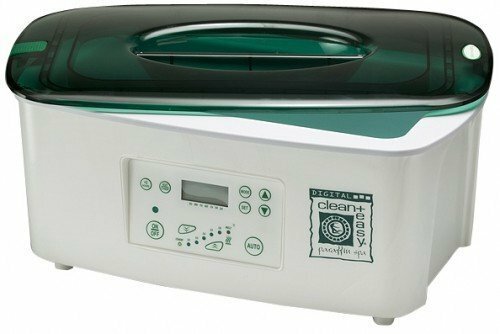 This clean+easy Digital Paraffin Spa Heater is a state of the art Paraffin warmer, melting Paraffin wax in 2 to 3 hours. It features a stand by overnight mode, which allows the re-melting of wax in just 30-40 minutes. Receive 6 lbs of peach fennel Paraffin wax with every purchase.1 year guarantee.